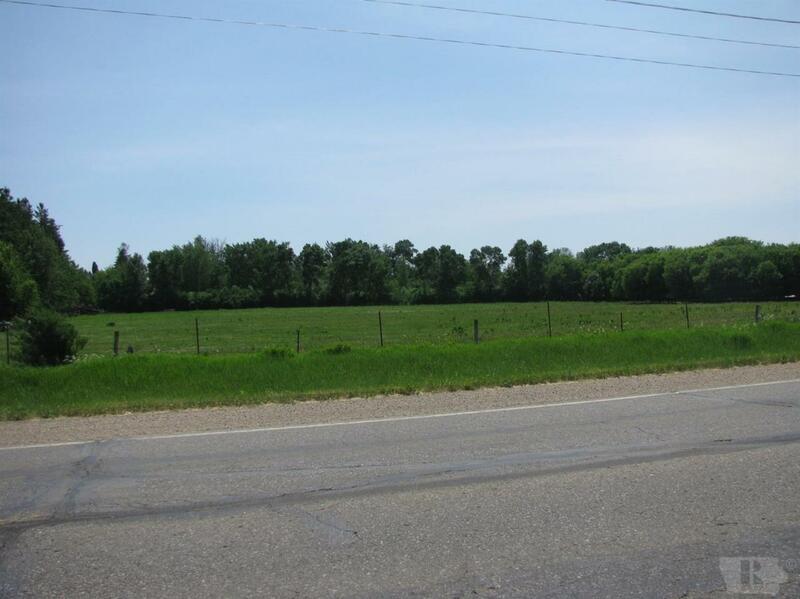 16.19 acres located East of Britt on Hwy 18 ready to be developed for new business. Large frontage on highway but also has 2nd access to Diagonal Street on southside of property. This property also has RR going through on south side running west to east. Clearing property of buildings and trees can be negotiated. 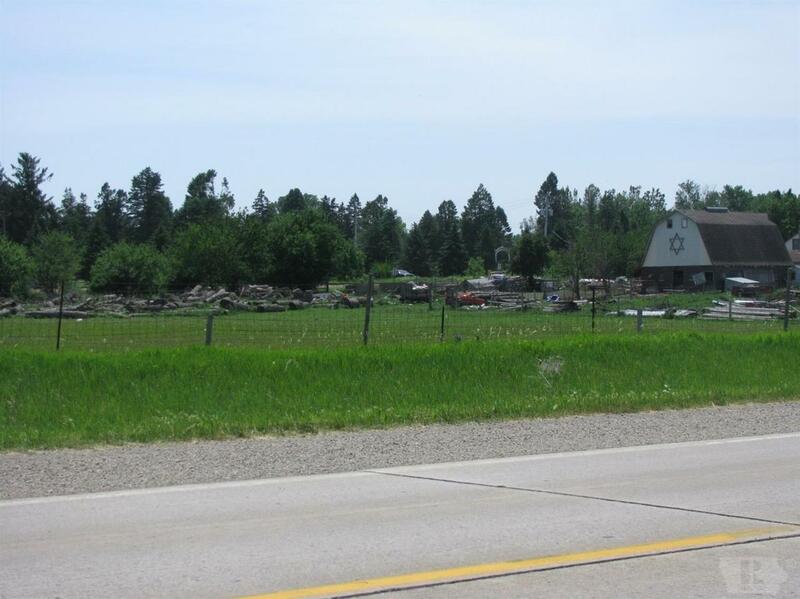 Part of the property is in City limits and part of the property is in the county. Great location for new business.